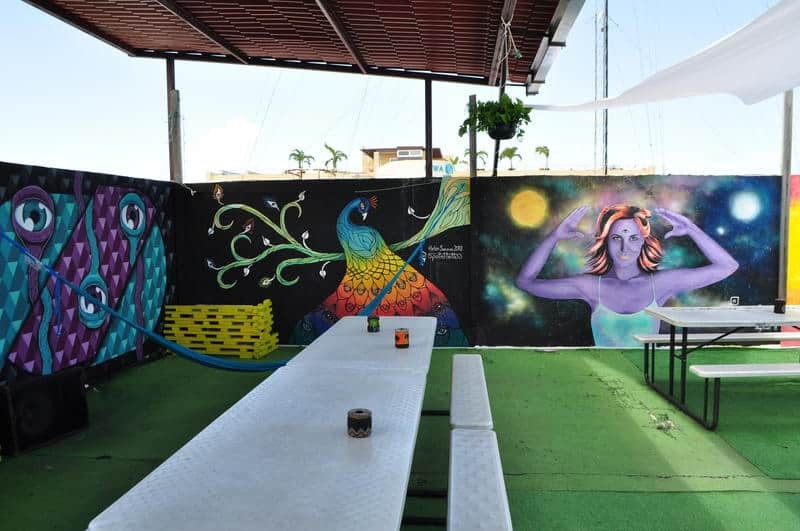 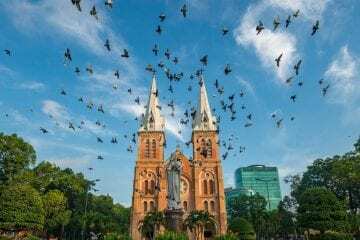 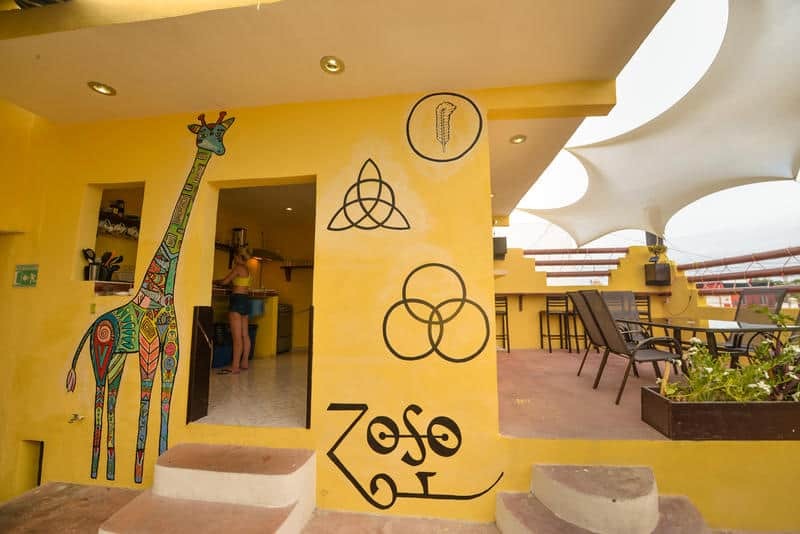 If you’re looking for more variety and a completely different feel from a hostel, then you’ll be intrigued by the atmosphere of the Amorcito Corazon Hotel and Hostel. 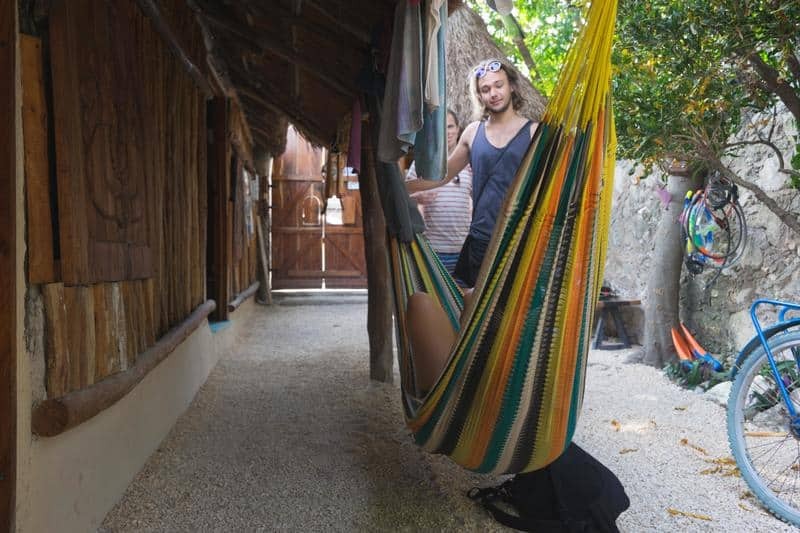 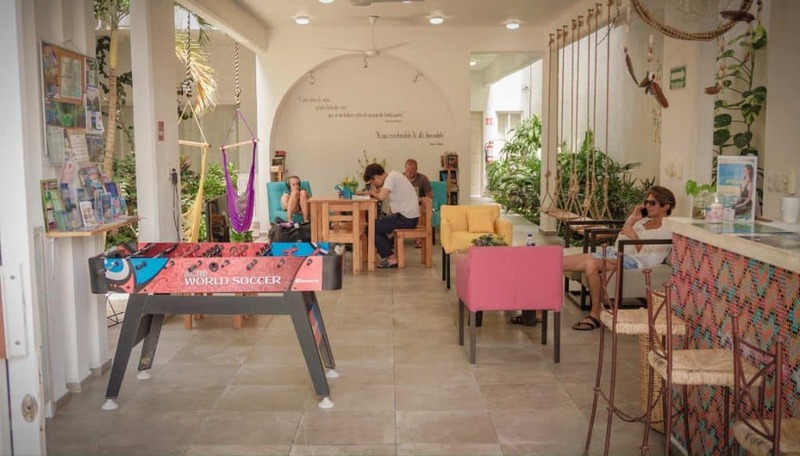 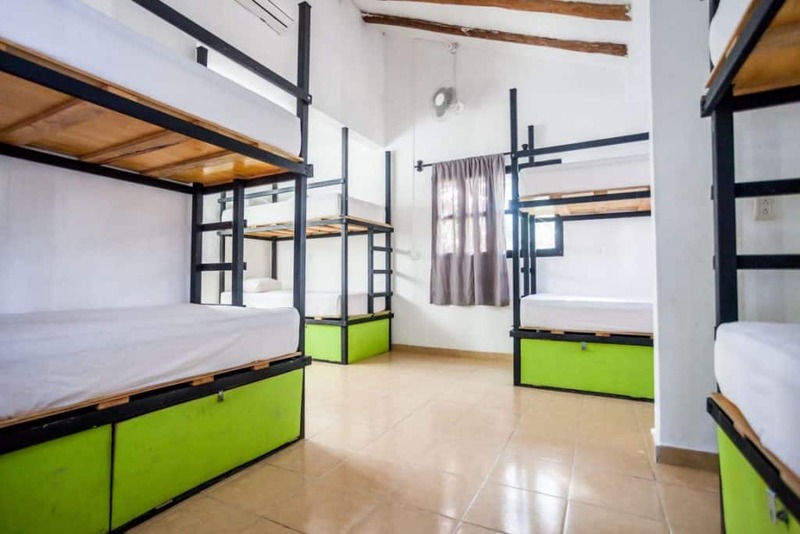 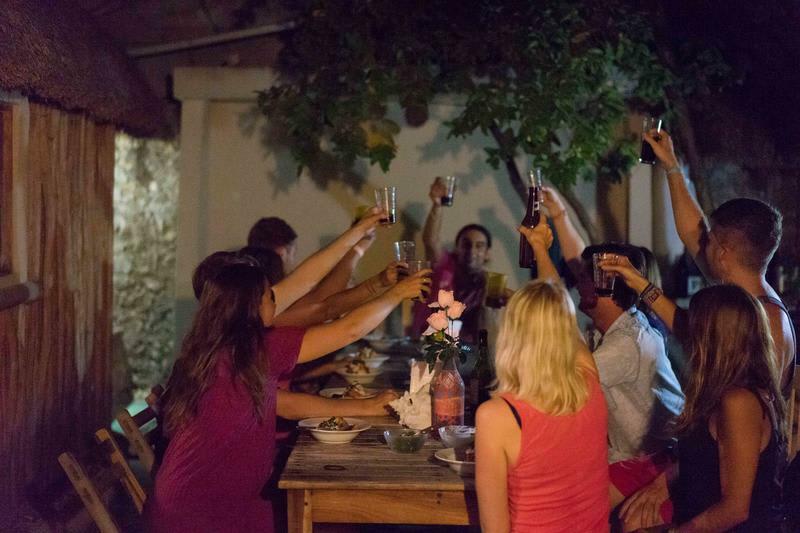 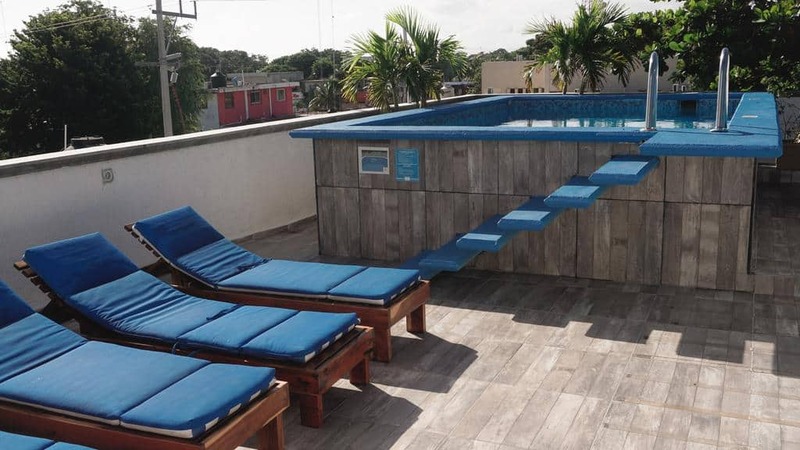 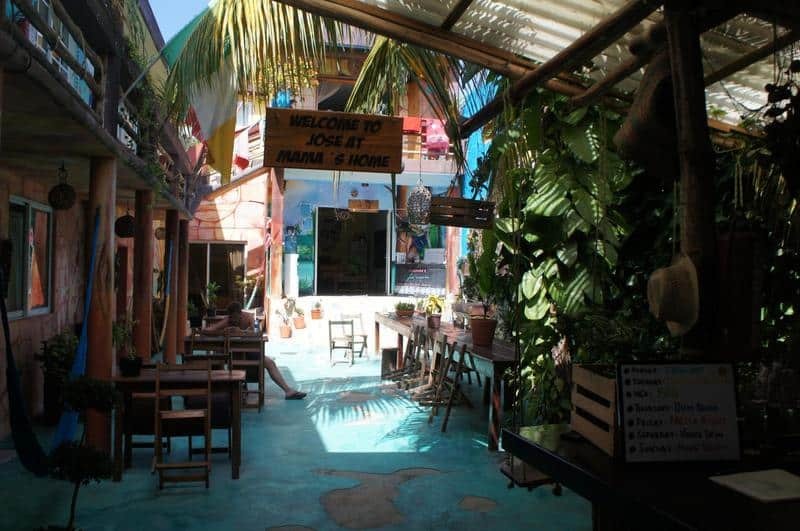 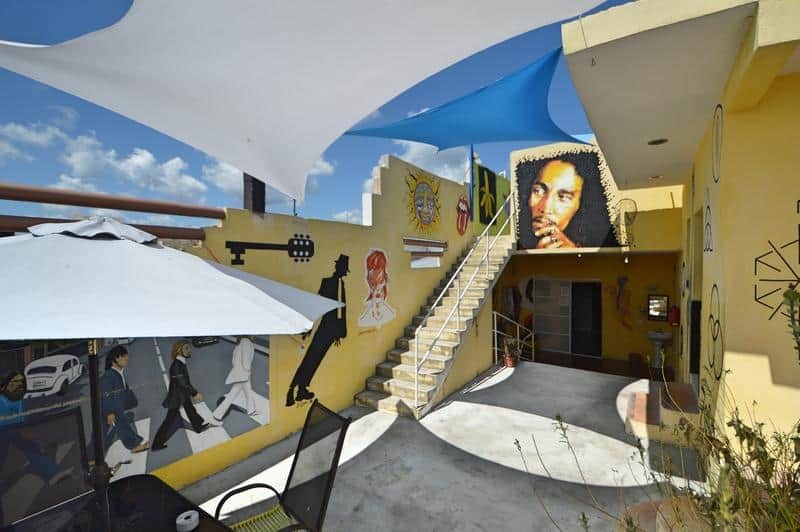 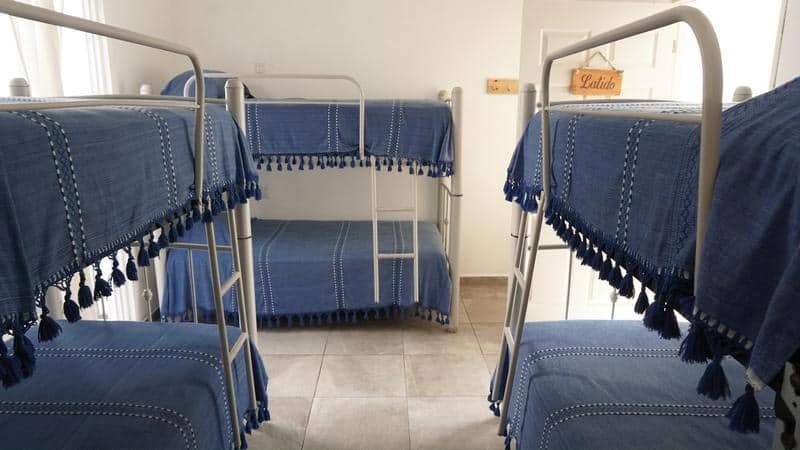 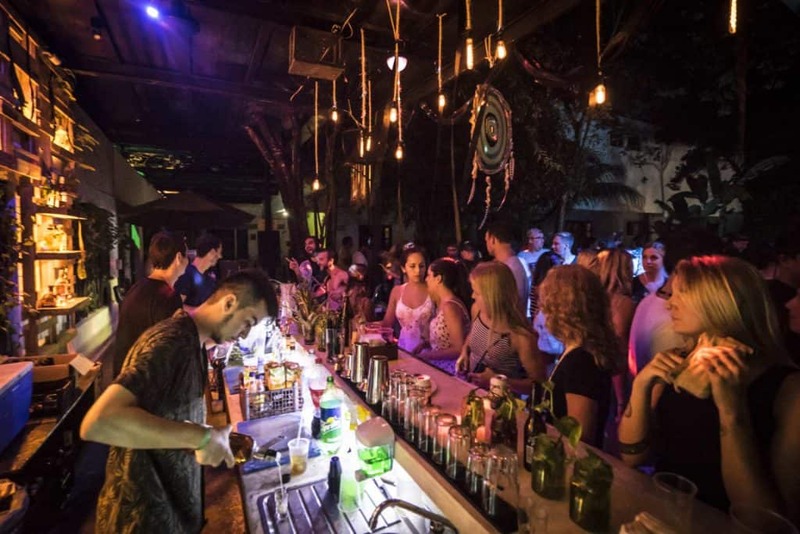 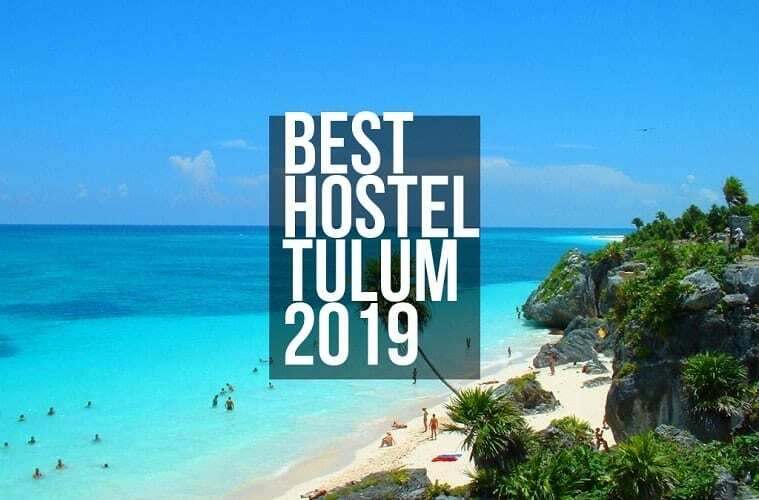 This hostel prides themselves in their motto that “love is what moves us to be and do all things.” They surround in you in the natural tropical atmosphere of Tulum and provide you with a few different options for your room layout. 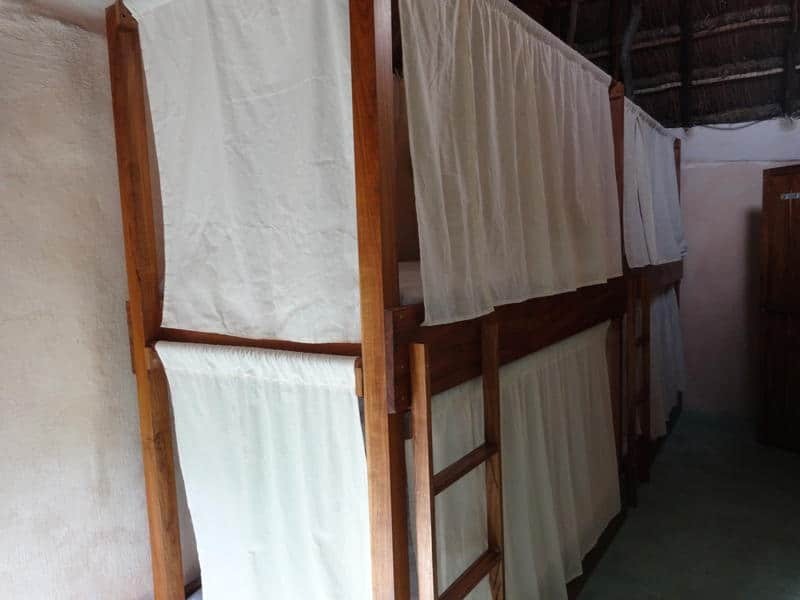 You can choose to stay in a room shared with 6 different people or private rooms for 2,3 or 4 people. 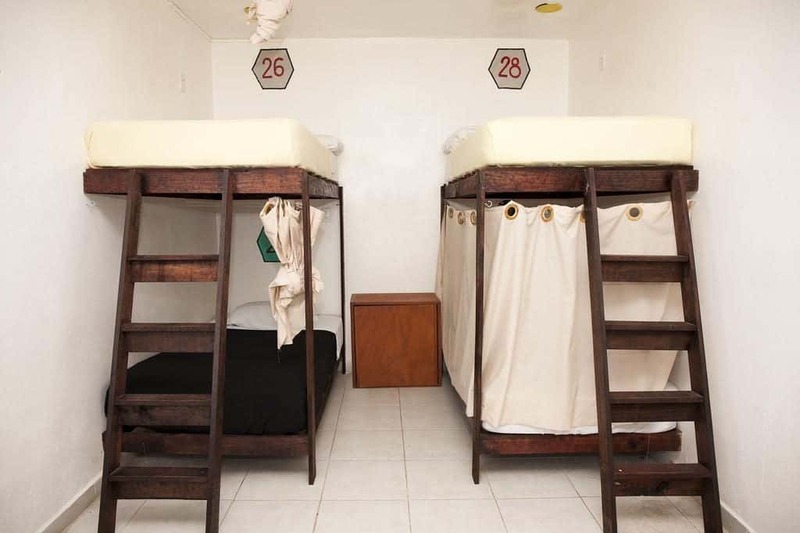 You also are given locker space, a private bathroom, a continental breakfast, and a pool. 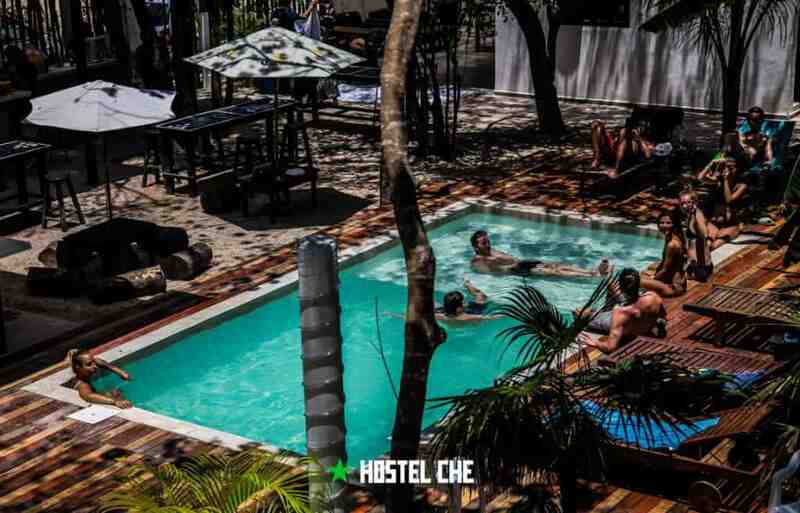 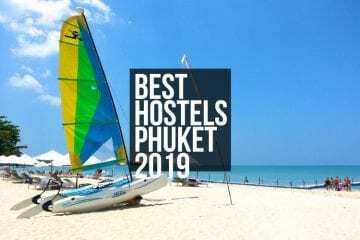 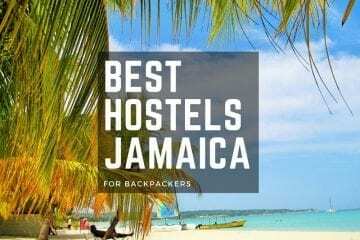 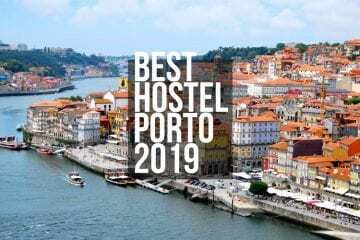 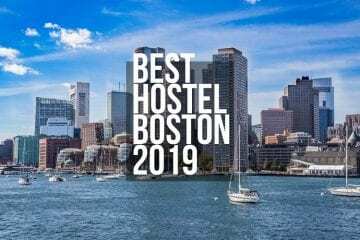 The hostel takes care that even with the benefits of air conditioning and hot water, they don’t impact any of the natural scenery around them. 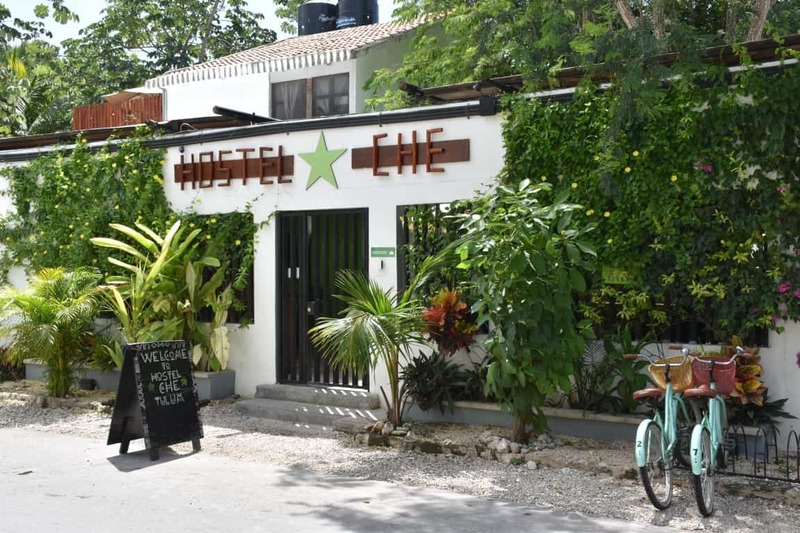 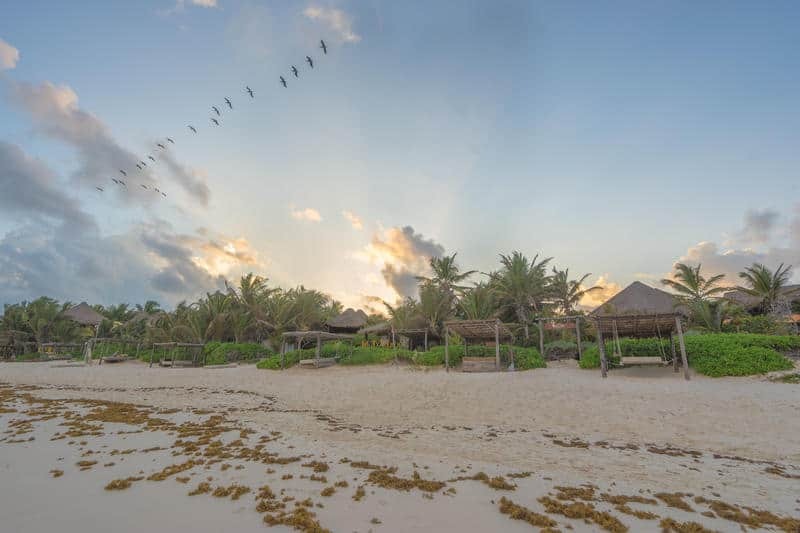 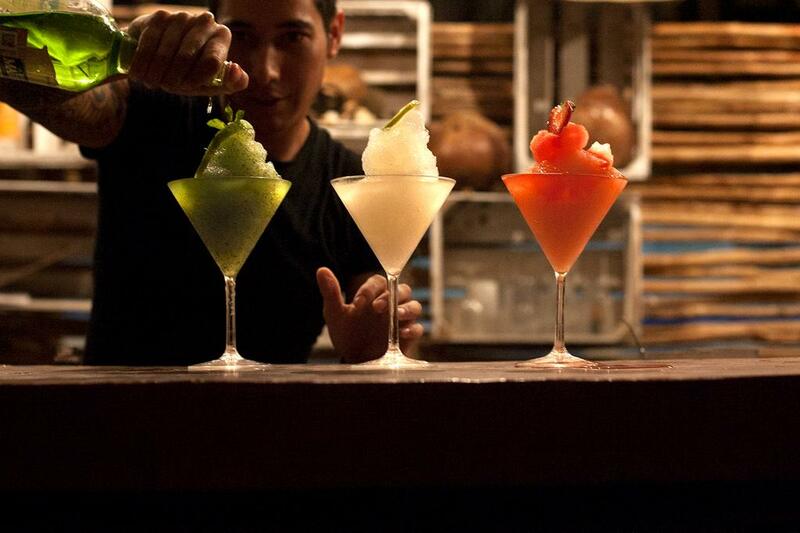 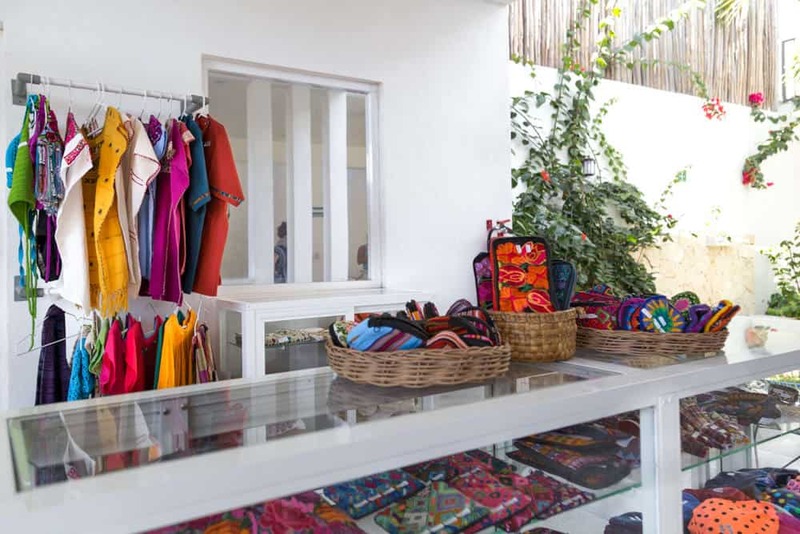 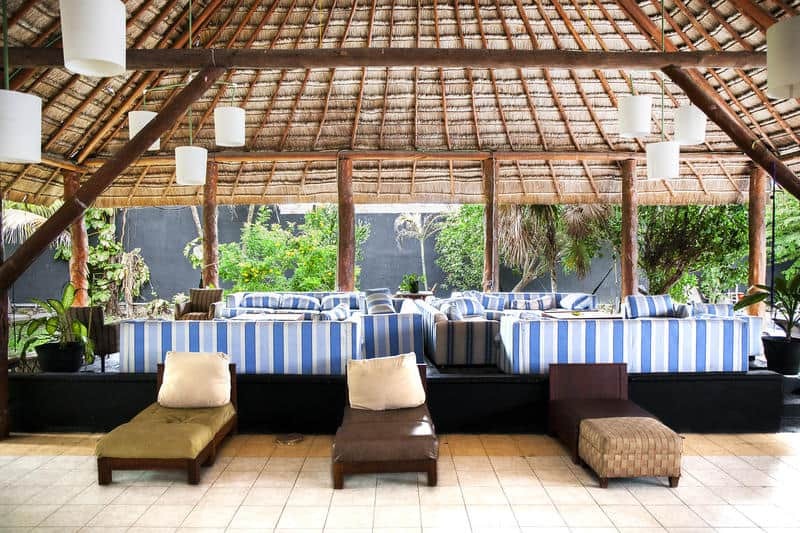 Amorcito Corazon Hotel and Hostel will ensure that you fall in love with every aspect of Tulum.